Following a patient’s discharge from a hospital or rehab center, we provide expert non-medical home care to help he or she regain mobility, independence and comfort at home. Hired Hands Homecare offers superior senior care in California. Learn more about our Coming Home Program and why we’re most recommended for elderly care Napa families can trust. Our support plays an active roll in increasing favorable outcomes and decreasing preventable re-admissions. 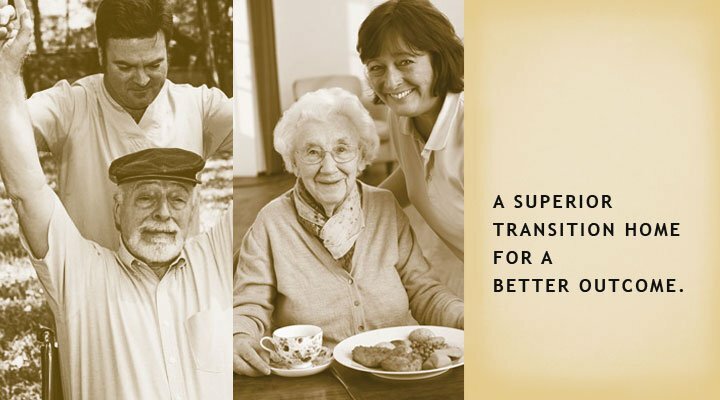 To produce a superior transition home, Hired Hands Homecare is proud to offer our innovative Coming Home Service: a complimentary pre-discharge conference plus an hour-long care manager and caregiver training session with your facility’s interdisciplinary team, including nursing, nutrition, and therapy.